The AVRCP standard is usually intended for song information, but developer Grimpy has adapted it to show the notification as the "song title," the application it comes from as the "artist," and the summary as the "album. " It's an ingenious way to enhance safety while driving, assuming that you've got the prerequisite hardware in your vehicle. 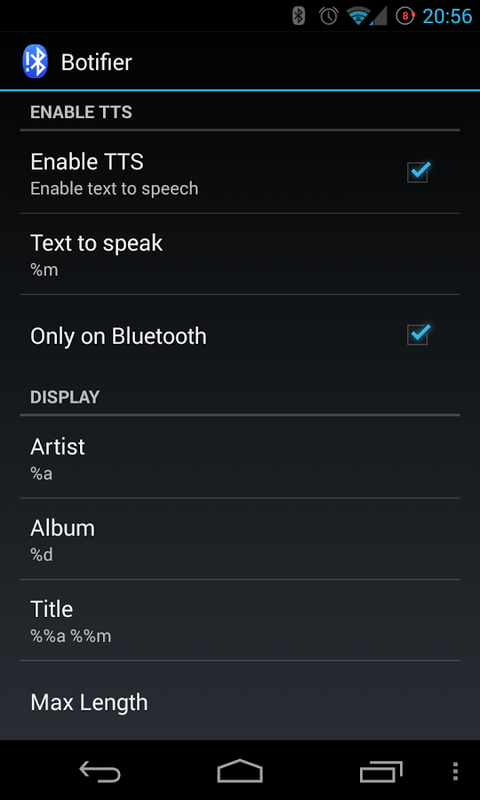 Even better, there's a setting in the application that plays the notifications over your car stereo via Text To Speech. 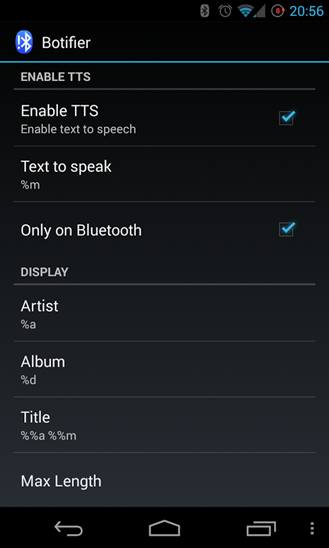 There is also a blacklist, so you can keep the more annoying notifications off of the display. When driving, use the Next and Back buttons to display previous notifications or press Play/Pause to dismiss one. Botifier is a free download and a open source app to boot - you can check out the source code at this GitHub page. 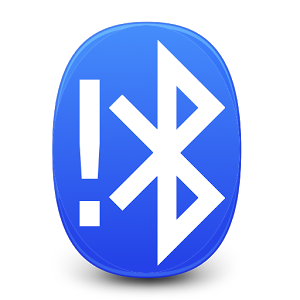 Unfortunately it will only work on an Android 4.3 device or ROM, because it relies of the Notification listener service that debuted with the latest version. Go to Settings>Security to enable it. Via Lifehacker - Wassup, Eric?